139: They Made It Up! Wakanda foreeeeveeer! Today, in advance of Black Panther coming out (oh, it’s out now? Cool, go see that! ), we’re talking about T’Challa. From origins to current incarnation, we feel bad about not being smart enough to cover it all. Plus! 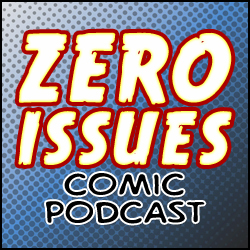 In advance of forgetting Valentines Day (look, we record these things in advance), we find some make-up gifts using the 1991 Marvel trading cards, and have a super-villain-or-actual-serial-killer quotes quiz. 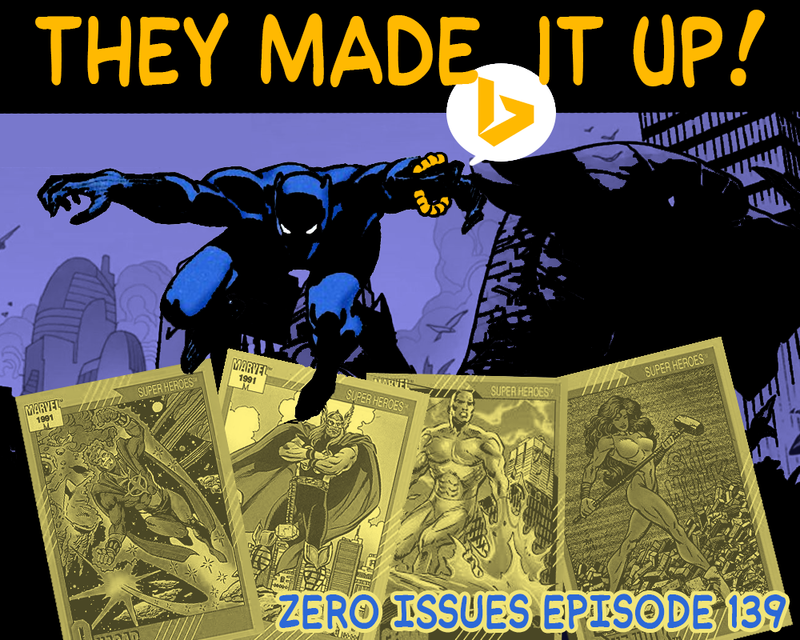 More fun than you can shake a bing bead at this week on Zero Issues!